The international hotel operator AccorHotels has a series of holidays related to projects in Latvia – on May 16, the Mercure Riga Center celebrated its 4th anniversary, on June 1, the year from the opening of Ibis Riga Centre was celebrated, and on June 16 its first birthday celebrates Pullman Old Town. 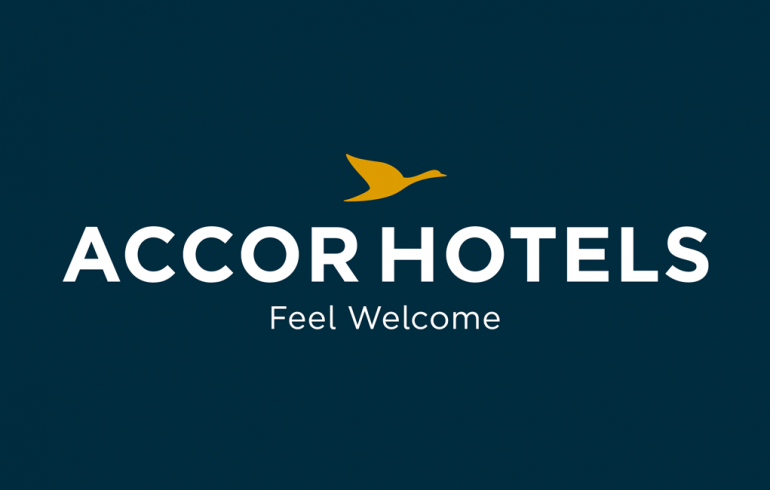 Representatives of the hotel chain AccorHotels in Latvia have prepared interesting statistics – for example, in 2017 in the 4-star “Mercure Riga Centre” most tourists that stayed were from Germany, young tourists often choose a budget 3-star Ibis, and the most generous were tourists from Russia. About this and much more – in the results of the work of the French hotel operator AccorHotels in Latvia. 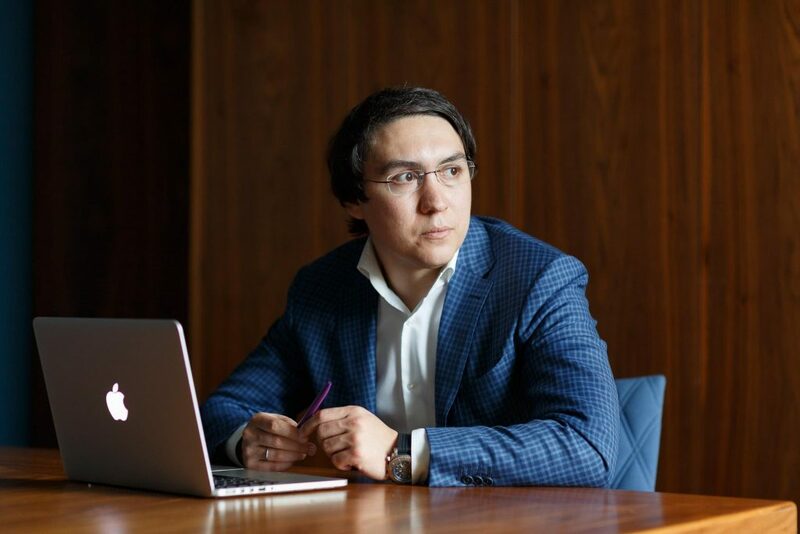 In 2014, the Riga hotel started its way with a turnover of 3 625 130 euros, and 2017 ended with a turnover of 10 346 561 euros, and according to forecasts of Alexey Abasov (Abasov Oleksii), CEO of Wisher Enterprise, in the next years the turnover will only progress. The same can be said about the number of guests who were serviced by the hotel during the work – in 2015, “Mercure” serviced 59 465 people, in 2017 – 61 630 people. After four years of work, the biggest occupancy of the Accorhotels in Riga remains for “Mercure” – the hotel has been working longer in the Latvian market and has more regular customers. Hotels “Pullman Riga Old Town” and “Ibis Riga Center” also have a good indicator, but in the capital of Latvia they work for 2 years. The most filled time is July-as one of the months when tourists plan holidays. The top five most frequent guests of the hotel for 2017 are tourists from Germany – 9218 rooms, Russia – 4144 rooms, Latvia – 3821 rooms, Lithuania – 2292 rooms, the United Kingdom – 2146 rooms. Among the guests there are regular customers, who, when returning to the city, prefer to stay once again in the “Mercure”. For example, a guest who from 2015 to the present time, lived in the “Mercure” in total for almost a year – returns averagely every 3-4 days. Among the regular guests there are those, who linger in the city. At the moment, students of the Law School live in the hotel, their stay reached the mark of 3 months. Requests for customers can be for a month and a half. When settling in the “Mercure” guests voice various wishes, some of them may seem insane. For example, a request to go for a drive on a fire extinguisher on the floors or move the mattress from one room to another to arrange a pajama party. Speaking about the age of travelers and their preferences, the young guests of Riga prefer the hotel “Ibis”, as it is a budget accommodation option, and the concept of the hotel is youth. You can go down for a breakfast at 4 am, and this is a very convenient indicator as for travelers, as for young professionals, whose working day starts very early. Older travelers prefer to spend their holidays in the “Mercure” hotel, which also meets all their needs, making the rest and work as comfortable and fruitful as possible. If to speak about the purpose of travel of customer for a year, more often, it is certainly a business trip, as rest more often falls on summer months. A business customer, as a rule, is a guest of “Mercure” all year round. The most “generous” guests of “Mercure” are Russians, followed by Englishmen and representatives of Scandinavian countries, as a rule, guests of these countries leave more tips in the restaurant. As time passes, room service times change and improve. Now at check-out cleaning up time takes up to 30 minutes, but if we speak about Stay Over – service time does not exceed 20 minutes.